Stone Butch Blues is a freaking awesome book. It changed how I think of Gender vs Orientation vs Sexuality vs Presentation. This free download is an amazing gift from Leslie Feinberg and her partner, the poet Minnie Bruce Pratt. 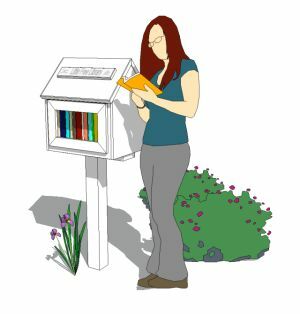 Please consider checking out the rest of hir website and works. Below is from the homepage on Feinberg’s site. Stone Butch Blues 20th Anniversary Author’s Edition now available! Order an at-cost print edition through Lulu.com. Leslie Feinberg worked up to a few days before hir death to ready the 20th anniversary Author’s Edition of Stone Butch Blues, to make it available to all, for free. This action was part of hir entire life work as a communist to “change the world” in the struggle for justice and liberation from oppression. This Author’s Edition of Stone Butch Blues is dedicated to CeCe McDonald, a young Minneapolis (trans)woman of color organizer and activist sent to prison for defending herself against a white neo-Nazi attacker. “This Is What Solidarity Looks Like” is a slideshow Feinberg developed with the help of scores of activist photographers, in order to document the breadth of the global organizing campaign to free CeCe McDonald. 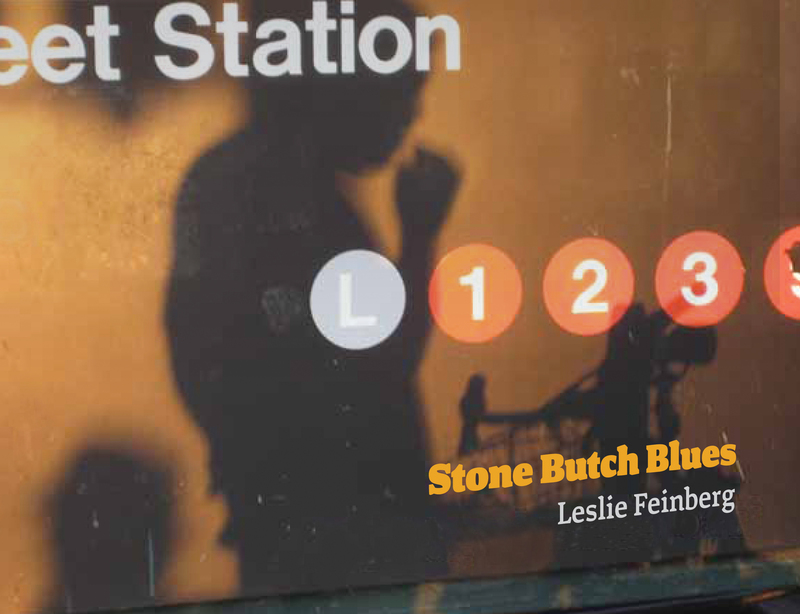 Stone Butch Blues, Leslie Feinberg’s 1993 first novel, is widely considered in and outside the U.S. to be a groundbreaking work about the complexities of gender. Feinberg was the first theorist to advance a Marxist concept of “transgender liberation.” Sold by the hundreds of thousands of copies and also passed from hand-to-hand inside prisons, Stone Butch Blues has been translated into Chinese, Dutch, German, Italian, Slovenian, Turkish, and Hebrew (with hir earnings from that edition going to ASWAT Palestinian Gay Women). The novel was winner of the 1994 American Library Association Stonewall Book Award and a 1994 Lambda Literary Award. “The use of the word ‘transgender’ has changed over the two decades since I wrote Stone Butch Blues. Since that time, the term ‘gender’ has increasingly been used to mean the sexes, rather than gender expressions. This novel argues otherwise. “I have been isolated by illness from discussions about language for more than half a decade. “[With] this novel I planted a flag: Here I am—does anyone else want to discuss these important issues? I wrote it, not as an expression of individual ‘high’ art, but as a working-class organizer mimeographs a leaflet—a call to action…. “I am typing these words as June 2003 surges with Pride. What year is it now, as you read them? What has been won; what has been lost? I can’t see from here; I can’t predict. But I know this: You are experiencing the impact of what we in the movement take a stand on and fight for today. The present and past are the trajectory of the future. But the arc of history does not bend towards justice automatically—as the great Abolitionist Frederick Douglass observed, without struggle there is no progress…. Stone Butch Blues has probably touched your life even if you haven’t read it yet. Stone Butch Blues is a powerful novel written by a founder of the contemporary transgender movement. [Feinberg is] a historian, an activist, a relentless bridge-builder. The one whose 1993 novel, Stone Butch Blues, gave the word transgender legs. Stone Butch Blues is a gift from one of the most inspiring and revolutionary voices of our time.